Blogging takes a lot of effort. Tending to your blog, and creating original content can be difficult and bothersome. 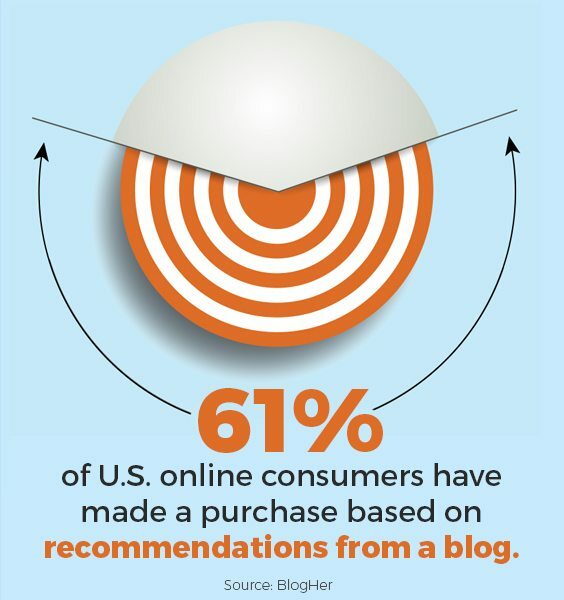 But choosing not to blog can be extremely detrimental to your business. Luckily, with our help, blogging can be simple and stress free. Whether you would like us to manage your existing blog or design a new one for you, we can help you demonstrate your authority and professionalism every step of the way. And don’t forget about keyword optimization to help drive traffic to your website. Complete content planning and blogs written for your business. Access a content bank made for end-of-life businesses. With MKJ’s Blog Library, blogging can be stress free. Get the knowledge to build your blog from the ground up.